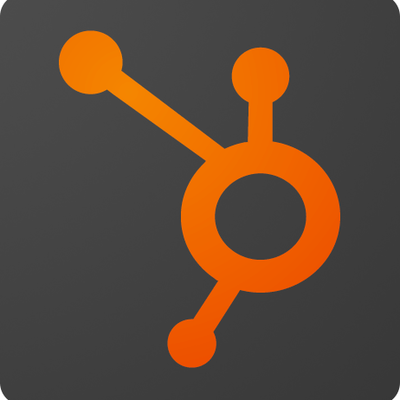 Integrating Hubspot with Freshdesk enables you to keep your support and sales teams up to date. After clicking on install of “Hubspot” app, you will be redirect to hubspot page where you need to enter your Hubspot app credentials. Once you are done providing them, you are successfully installed Hubspot app for Freshdesk, and you will be redirected to Freshdesk. You are now good to go!